Charlotte has been with Pure Beauty since we opened the salon in October 2013. Charlotte has a wealth of beauty knowledge and understanding along with many years experience and qualifications behind her. 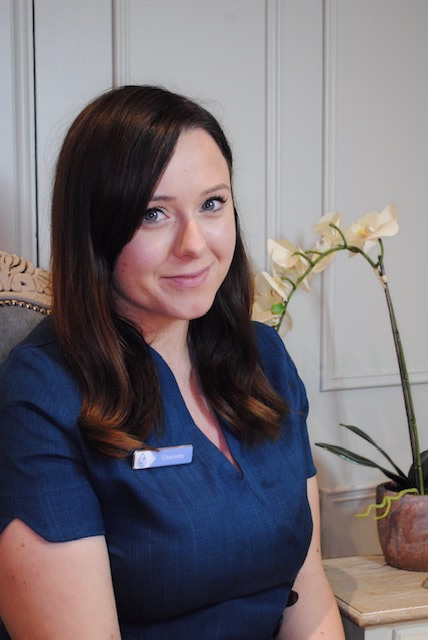 Charlotte is instrumental in delivering a relaxed and familiar feel within the salon and the She continues to build a strong rapport with all her clients.